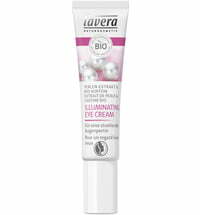 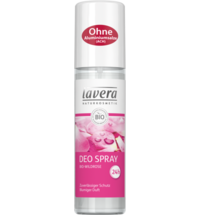 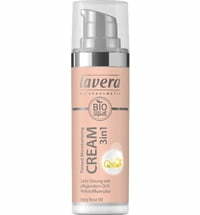 The intensely nourishing oil by Lavera gives the skin a youthful and radiant appearance. 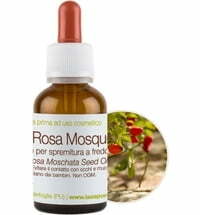 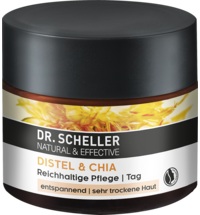 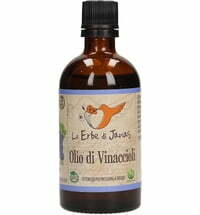 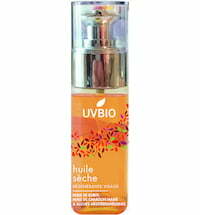 It has a strong regenerative effect and reduces dryness. 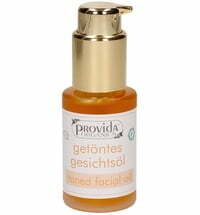 Wrinkles are reduced, leaving the skin smoother and refreshed. 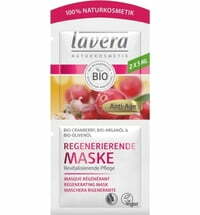 Organic cranberry is rich in antioxidants and an effective anti-aging ingredient. 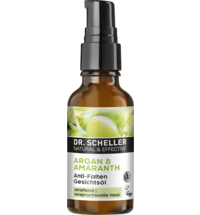 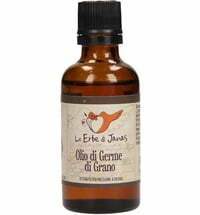 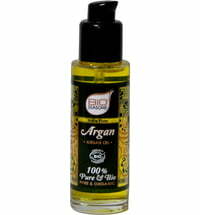 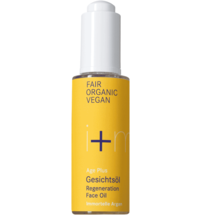 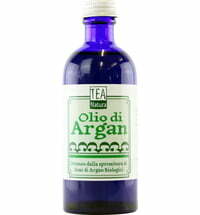 Organic argan oil is rich in vitamin E. It smooths, soothes and firms the skin, while being a preventative treatment against free radical damage.